BlackBerry has reported losses for the ninth successive quarter with dismal sales figures for its BB10 phone range. BlackBerry's quarterly revenues fell below $1bn for the first time in seven years in the three months leading up to March. This marks the ninth successive quarter of operating losses for the struggling smartphone maker with its fiscal year ending with net losses of $5.8bn. However BlackBerry Chief Executive John Chen, said he was "very pleased" saying that "we have significantly streamlined operations, allowing us to reach our expense reduction target one quarter ahead of schedule." BlackBerry has faced problems trying to interest consumers in its BB10 series with sales of the new phones reaching just 1.3m. Although many have kept to the older BB7 that's outsold the BB10 phones in every quarter since its release. Operating losses for the company stand at $537m with net losses totaling $423m. 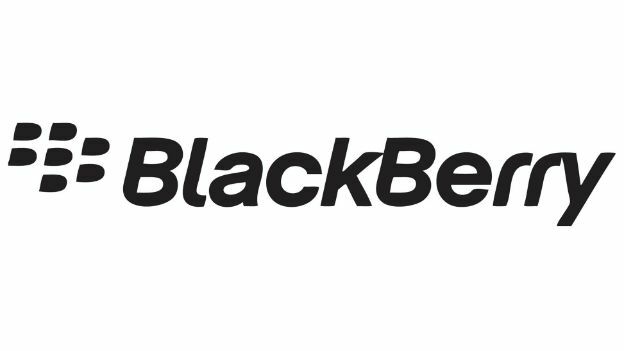 Since taking the role Chen has cut his staff, sold offices and land, and outsourced the manufacture of its smartphones in an effort to rejuvenate BlackBerry. Chen told Reuters that the company was working on high-end keyboard-based smartphones to appeal to "keyboard aficionados" in the next 18 month with focus now on government and business industries. BlackBerry was one of the first companies to offer a smartphone with its BlackBerry Messenger service proving a hit amongst young people. Although the rise of Apple's iPhone and Android devices such as the Samsung Galaxy range have since demoted BlackBerry's stance in the phone industry.